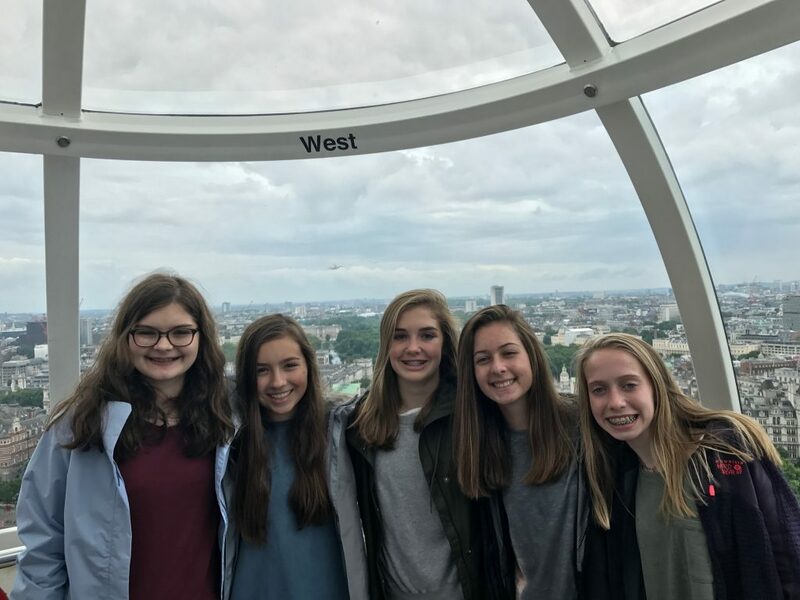 Today was our first off-campus day! 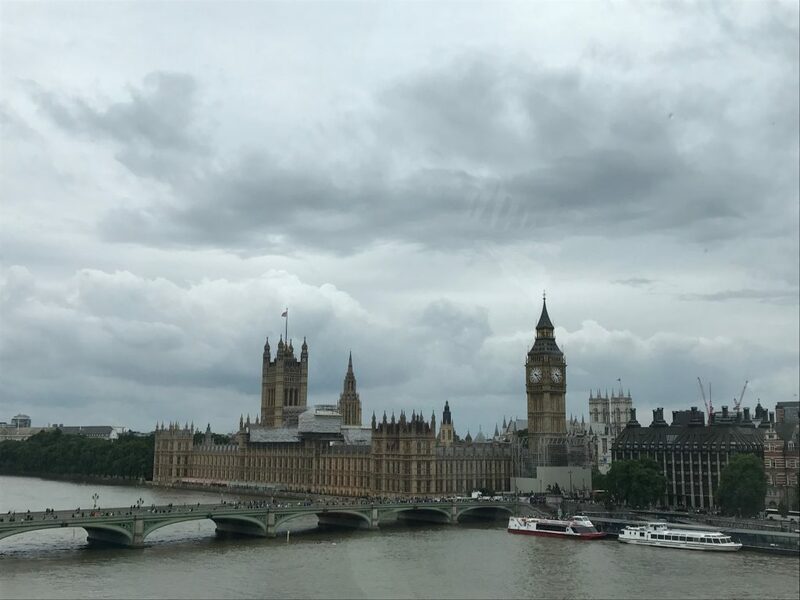 The coach was packed with excitement as we set off for London. 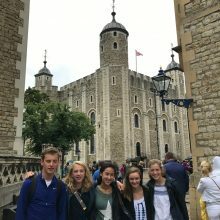 Our first destination was the Tower of London. 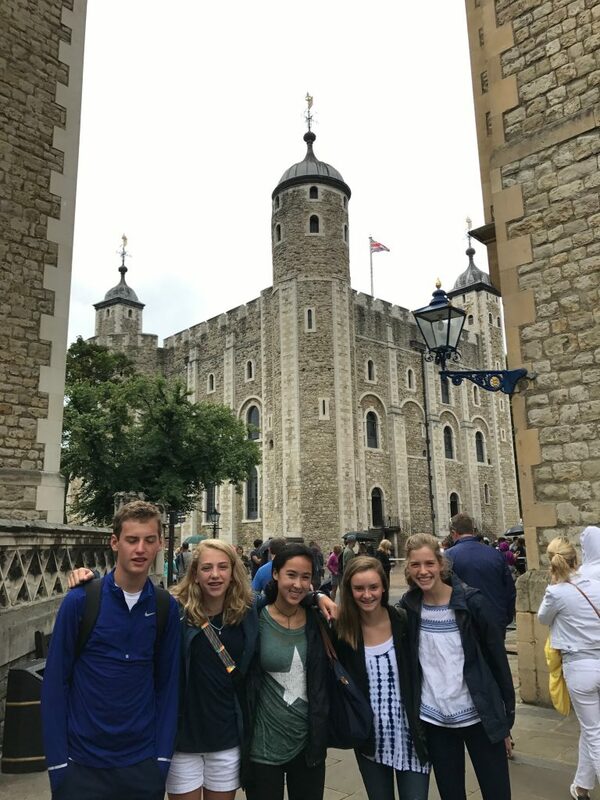 The Tower itself was built in 1066 by William the Conqueror. 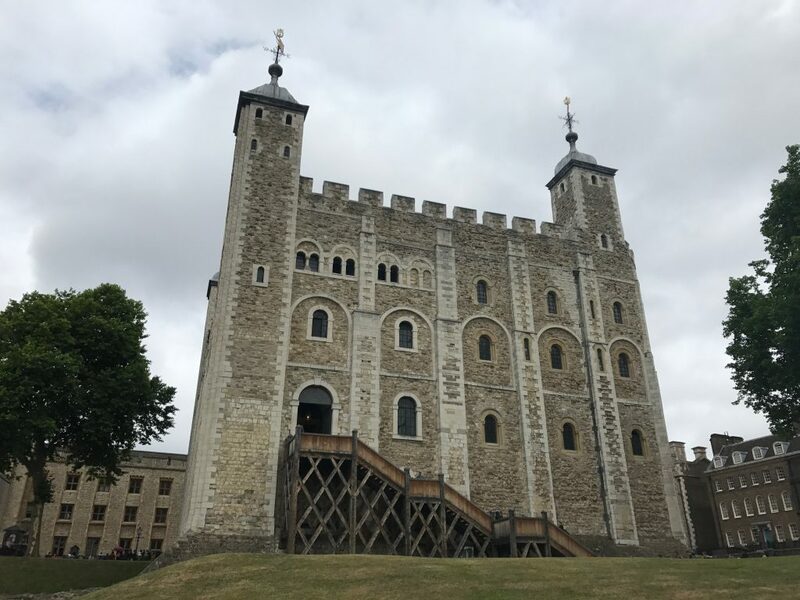 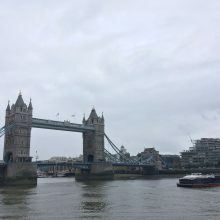 It was originally a royal residence but throughout history it has been used as a prison, a site of execution, the Royal Mint, an armoury and finally as the home of the Crown Jewels of England. 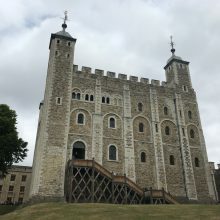 In the 1800’s The Tower of London was also home to a Royal Menagerie which kept a resident polar bear, lions, monkeys, elephants and 60 other species. 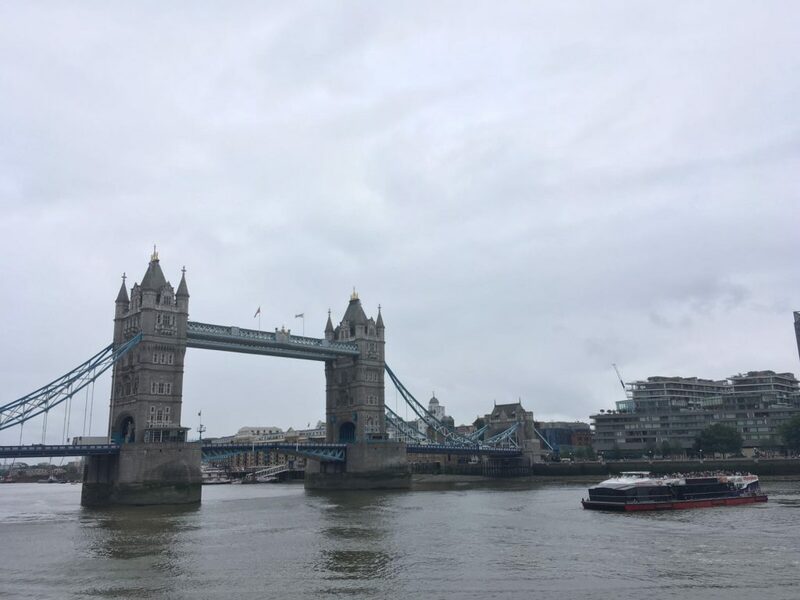 Today the only animals you’ll see are the six resident ravens. 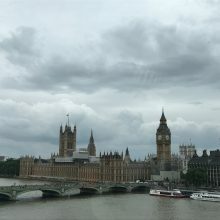 Legend states, “If the ravens leave the tower, the kingdom will fall”. 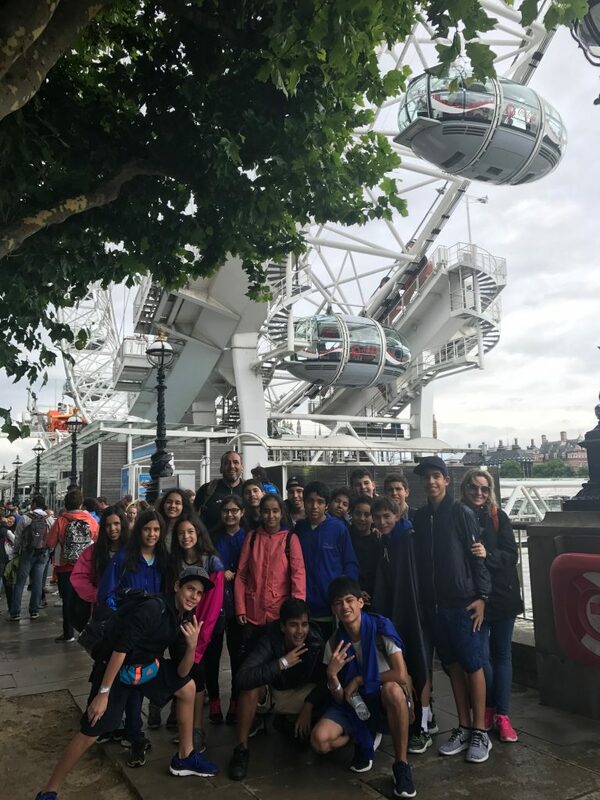 Luckily they were all there today! 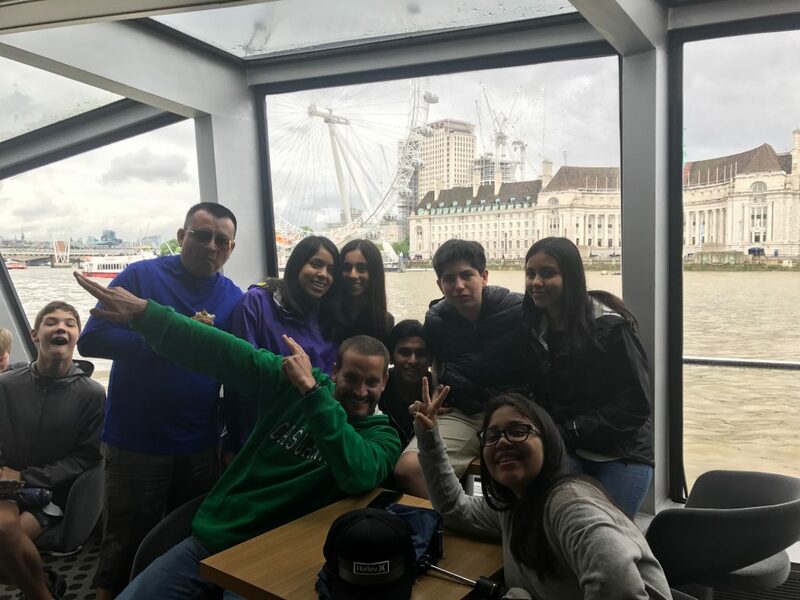 Afterwards we took a lovely cruise down the River Thames where we enjoyed all the wonderful sites along the embankment which included the Shard, the ‘OXO’ Tower, St Paul’s Cathedral, the Globe Theatre, HMS Belfast, the Cheese grater, the “Walkie Talkie”, finishing off with a magnificent view of the Palace of Westminster. 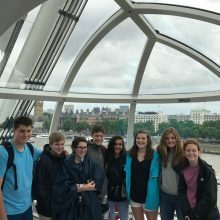 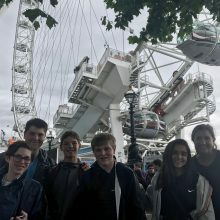 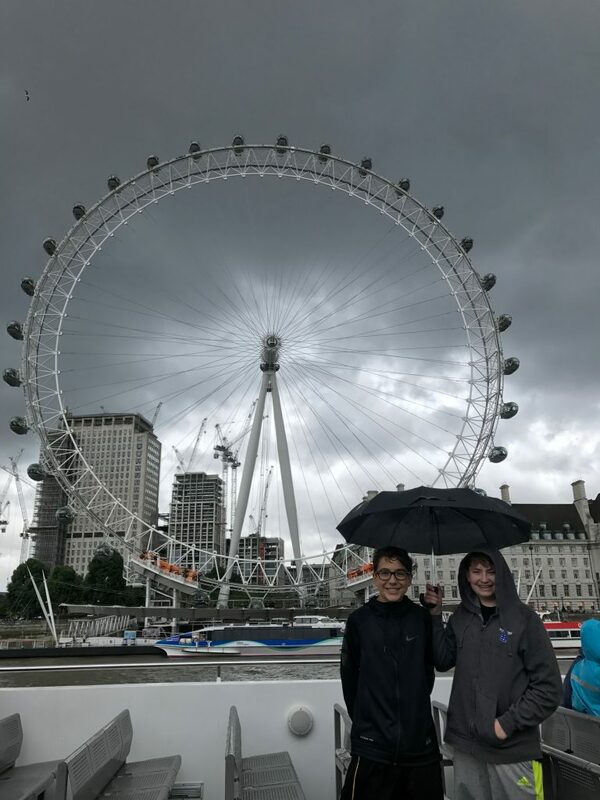 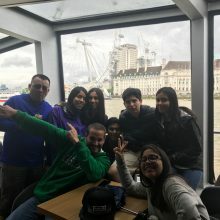 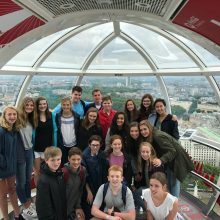 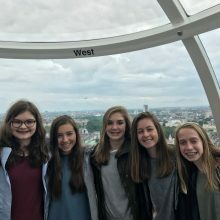 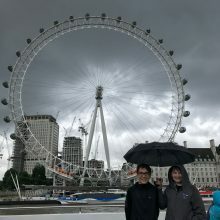 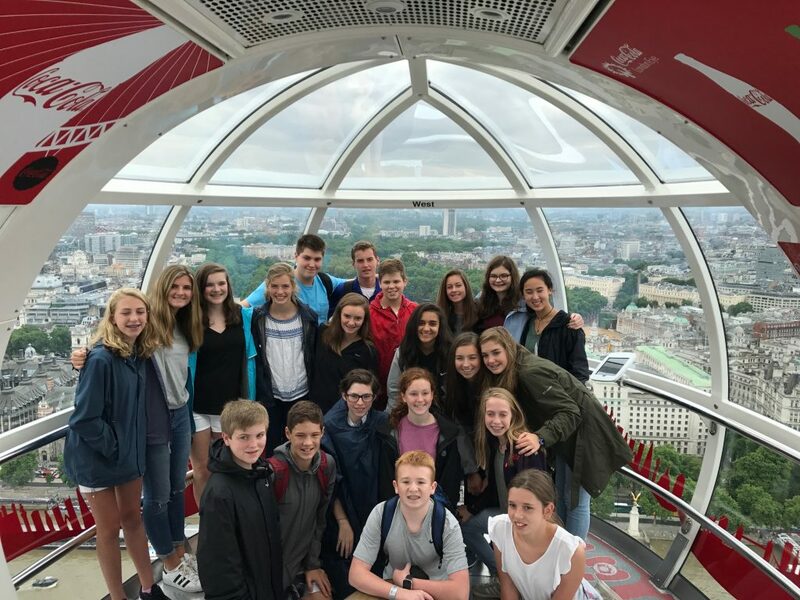 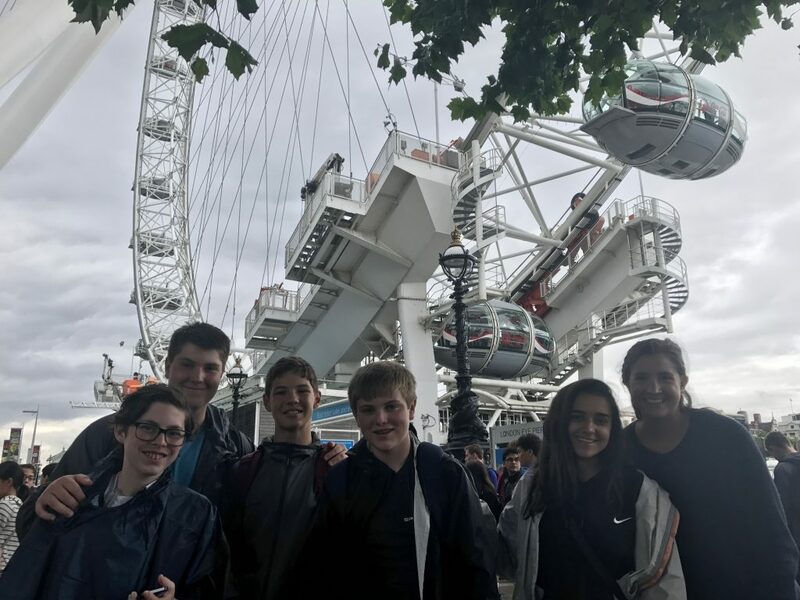 Our final activity before heading back to Wellington College was to ride the London Eye. 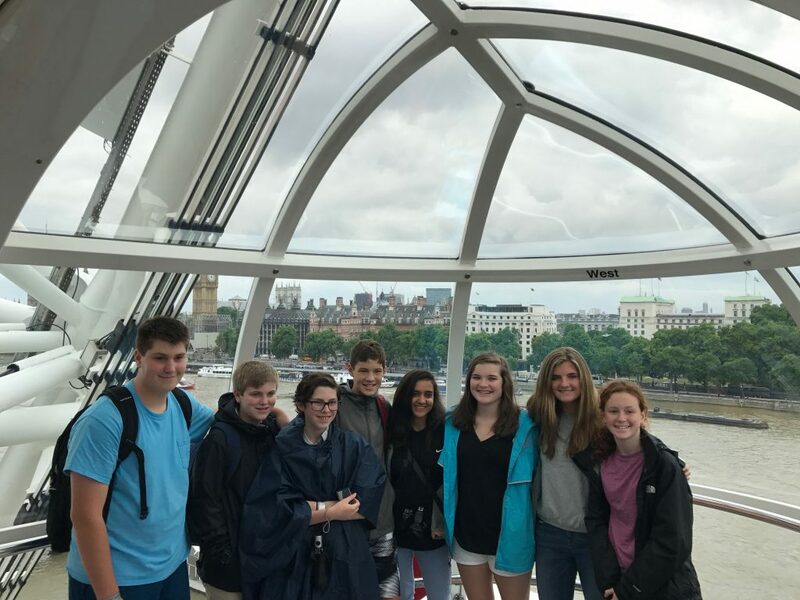 This magnificent piece of architecture stands at 145m tall and dominates the London skyline. 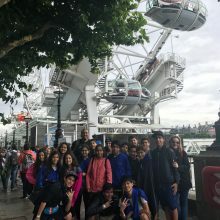 After a delightful trip it was time to return home to the houses Talbot and Beresford where we could look forward to exploring Winchester tomorrow.